Overview & Server Requirements Novice Novice tutorials require no prior knowledge of any specific web programming language. If you choose to start with one of our demos the Woo Commerce plugin will be installed by default. If you choose to start from scratch and not install one of our demos, you'll need to install WooCommerce your self. Learn out how from this tutorial. In order to start creating your online shop, you'll need to understand how WooCommerce works, create products, make different settings regarding payments and shipping and more. 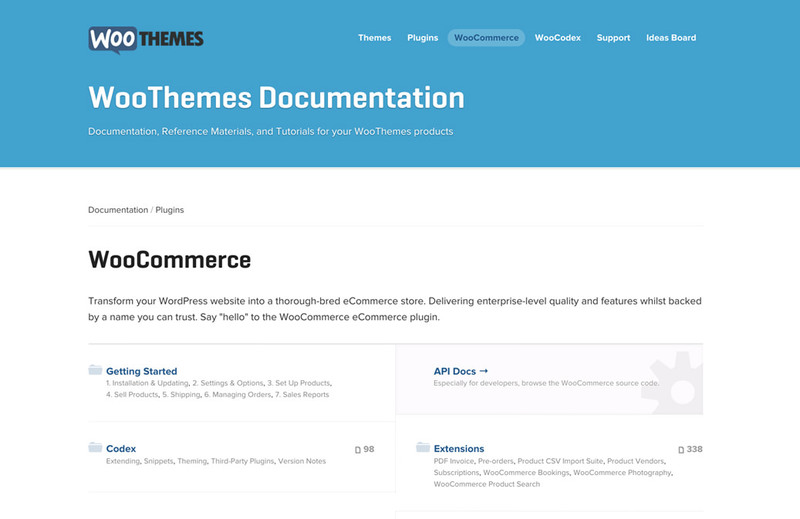 The guys behind the plugin created an extensive documentation covering all you need to know that can be found online on their website: WooCommerce Documentation.